1814 are an 8-piece roots reggae band, hailing from Whangaroa Harbour and Kerikeri in beautiful Northland. The bands name relates to the date that missionary Samuel Marsden held the first sermon in Oihi, Bay of Islands, on Chrismas Day 1814. This being the inspiration behind delivering a message of peace, love and unity to all people, throughout the land. 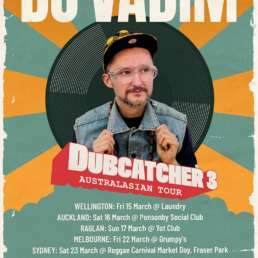 The band has been on the NZ music scene for a couple of years, including performances at Raglan’s Soundsplash and One Drop in Ngunguru. Patu Colbert (guitar/vocals), along with sons Shaun (drums) and Jimmy (bass) formed the band in 2004. The line-up now includes Darren Katene and Katherine Te Haara-Atama (vocals), Reuben Heger (sax), KoreyAtama (guitar/vocals) and Des Brown on the keyboard. 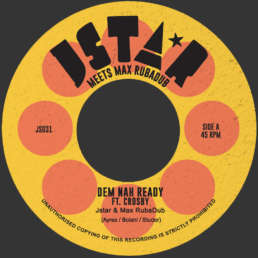 Jah Rydem is the bands debut album and was released mid 2008. Patu himself describes the album as having a ‘funky, R’n’B, roots reggae feel with a bit of culture’. On listening to the CD, similarities can immediately be drawn to other Aotearoa roots outfits. 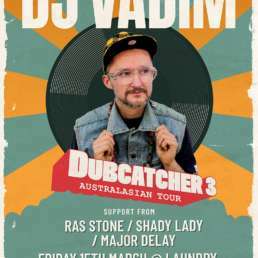 There is a definite Katchafire/House of Shem feel, with some of the more indigenous flavours from foundation rockers Herbs. 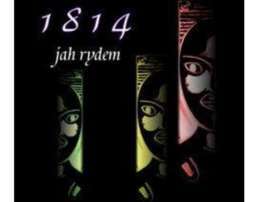 1814’s sound will appeal to those who favour this homegrown reggae music with Jah Rydem having a balance of easy listening pop reggae styles with bass driven conscious tunes. Personal highlights include the tracks Let My People Go and the upbeat Get Up. Enjoy.